Ah yes. Spring is here. The snow is melting, flowers are starting to grow, but more importantly, it’s real estate season, and a realtor near you will soon be knocking on your door asking again if you’d like to buy or sell. This is an important time for the banking industry, since a significant amount of their profits are traditionally made on the money they lend in mortgages. Consumers are getting savvier. Rather than just going to their local bank branch, they’re increasingly shopping around for the best rate or going through a mortgage broker. This makes sense, considering comparison shopping can save a borrower thousands in the long run. Deciding if you should go variable or fixed can be a tough decision to make. Both options have their advantages and drawbacks. Fixed Rate: This mortgage is set over a term of usually 1,3,5, or 10 years. During that term, the rate you first sign with will be the rate you pay throughout the term of the mortgage; in other words, there are no surprises. You have a permanent rate and payment that won’t change. This is great for peace of mind, especially when the future holds uncertainty. The fixed rate is higher than the variable rate, with very few exceptions. Taking a fixed rate over a variable is almost like taking an insurance policy — because it’s predictable, you are taking on much less risk, which is why fixed rates are priced higher. The fixed rate itself is driven by Canada Bond yields, which are driven by economic factors such as unemployment or inflation. Currently, these 5-year bond yields have flattened, paying less than 1% interest following decades of declines. These declines have driven fixed mortgage rates to some of the lowest rates ever. Mortgage Professionals Canada expects fixed rates to start slowly increasing along with these bond rates. This might be a sign that fixed rates have bottomed out, and the current prices on them are as low as they’ll go. Variable Rate: Like the fixed rate, these are also set on a 1, 3, 5 or 10-year period, but are priced at a lower rate than the fixed rate mortgages. Why? Because if you go this route, you take on more risk. Unlike fixed rates, variable rates might change over the term of your mortgage, and can increase or decrease. They too, are driven by economic factors, but your rate isn’t secured. Instead, variable rate mortgages are driven by the Prime Rate. Generally, the Bank of Canada will reduce rates when the economy needs some stimulus, and will raise them when the economy is doing well to control inflation. Because we don’t have a mortgage rate crystal ball and can’t know if variable rates will increase, decrease, or stay the same, you have to be prepared to take on some risk. Your rate may increase. If that happens, will you still be able to afford to pay it off every month? For one-third of Canadian families, an increase of as little as 1% could mean they will default on their mortgages. Comparing the Two: Is Either Better? While it’s possible to save money on a variable rate mortgage (assuming no major rate increases), the difference between fixed and variable rates is not significant as of spring 2016. As you can see, the savings difference on a monthly basis by going variable isn’t too significant at the moment. Given that variable rates are likely to increase over the 5-year term, it might be worth paying the extra $64 a month to have the peace of mind and stability that a fixed rate mortgage offers in this rate environment. This is a growing trend with nearly 66% of Canadians choosing fixed rates right now. However, this might not apply to everyone, and there isn’t a one-size-fits-all solution. You do have to consider other factors, such as shorter terms or the flexibility you need built into your mortgage. For example, if you sign on to a 5-year fixed mortgage but decide to sell or refinance in 3 years, there could be some hefty fees associated with it. If you do decide to go variable in hopes of saving some money, perhaps consider opening a high-interest savings account and put away the difference that you would be saving versus a fixed mortgage to mitigate some of the risk of rising rates. This way if rates do go up, you’ll have a cushion to help you pay it off. 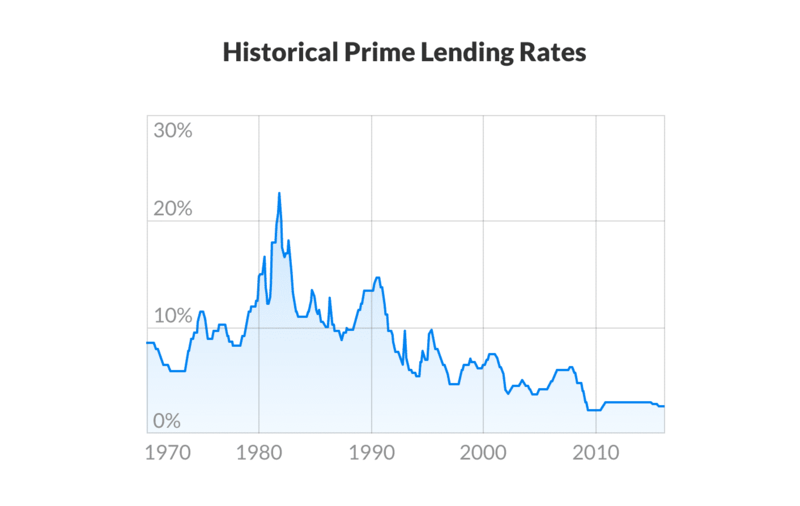 On the other hand, if rates decrease then you’ll be in a better position in the end.